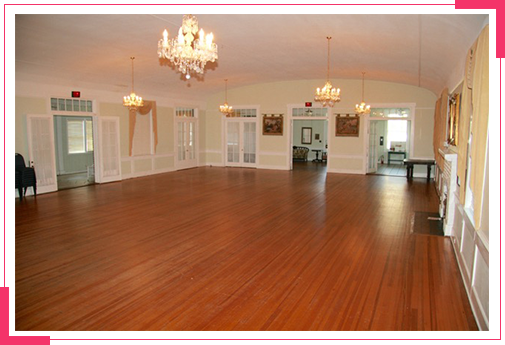 Make any occasion more special by renting a superb events venue; look no further than The Woman’s Building in Valdosta, GA. By booking your event at our events venue, you can rest easy knowing that we are fully equipped for your convenience. From weddings and debuts to baby showers and art exhibits, trust us to create the perfect event space for you. 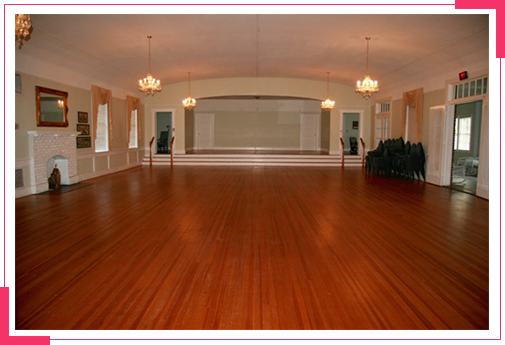 Why Choose Our Event Space? Spare yourself from the time-consuming task of looking for a safe, spacious, and competitively priced events venue. Get in touch with us today to book your event. If you wish to learn more about our events venue and the amenities we have available, don’t hesitate to get in touch with us. 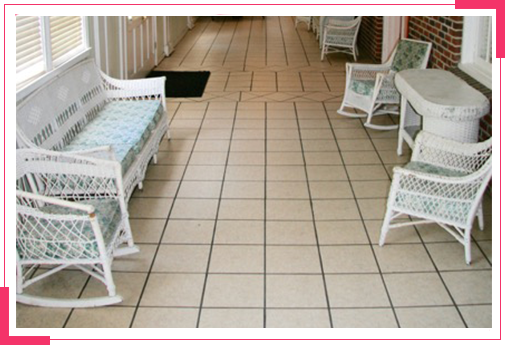 You may reach us by phone, via email, or through the contact form provided.